This Category is related to Internet technology. Here I share How to, Tips and tricks on Various Internet Technologies. 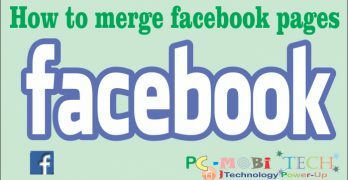 How to Merge Two Facebook Pages at ones. 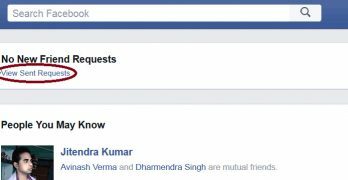 In my previous post, I explained that how to find & Cancel Pending sent friends request. In this post, I will talk about How to merge pages or multiple pages. When I started the blog, the name of my blog was blogeasypcsoft.com. But the name did … [Read more...] about How to Merge Two Facebook Pages at ones. Download Windows 10 Enterprise Latest VL RTM final build ISO full offline. 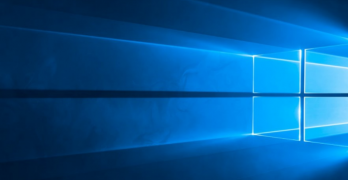 Microsoft had launched Windows 10 Enterprise version on date 29/07/2015. It was a final Enterprise build 10240 from Microsoft which had been released for users. 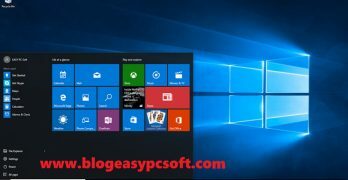 So if you are looking to download Windows 10 Enterprise VL RTM Final Build 10240 Full … [Read more...] about Download Windows 10 Enterprise Latest VL RTM final build ISO full offline. 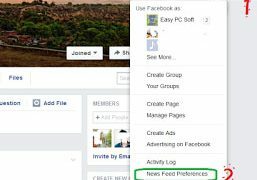 New Facebook News Feed Preferences Changes. Facebook keeps constantly changing their features. Consequently, the most significant changes in Facebook's News Feeds. Now you can also determine whether the News Feed whose posts you want to see at the top. Facebook's revenue source is always paid … [Read more...] about New Facebook News Feed Preferences Changes.